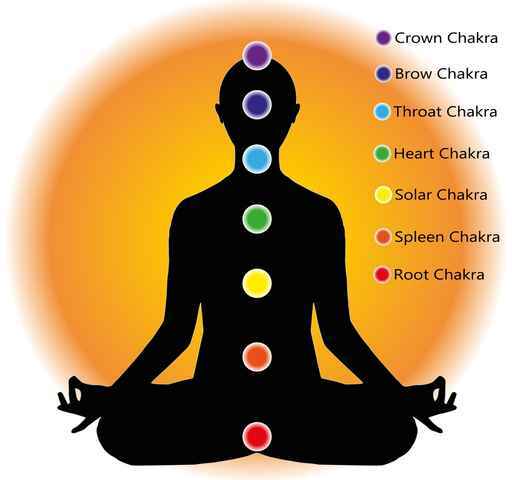 A Reiki treatment can vary from person to person. 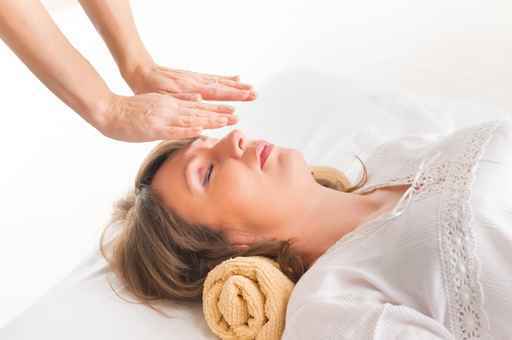 During a Reiki treatment feeling of deep relaxation are usually experienced, and tension, anxiety, or other negative feelings are released. 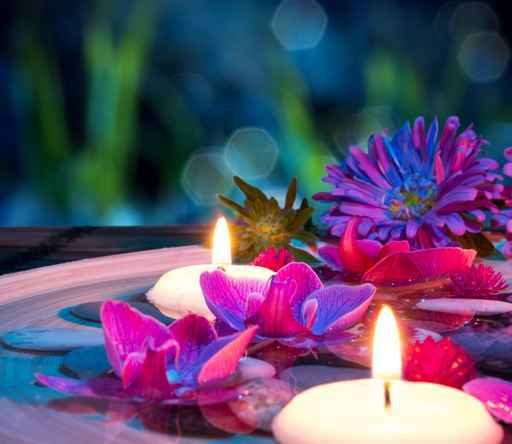 With Reiki, people experience a state of peace and well-being. Some drift off to sleep or others have visions or mystical experiences. At the end of the treatment, one feels refreshed with a more positive, balanced outlook. The two main keys to positive changes in my life are self-approval and self-acceptance. Add your date, month and the present year to find out your personal year number. Find out what 2015 has in store for you! For example, if you were born on the 18th September the calculation would be 18.9.2015 = 1+8+9+2+0+1+5 =26 then reduce this number to a single digit 26 =2+6=8 the personal year is 8. A personal 8 Year means money and achievement are the themes for 2015. A real desire to better your financial situation comes when you are in your personal 8 year. It is a time to take action and focus on your goals. Great achievements can be obtained while being in your personal 8 year. Be self-confident and self-disciplined. Some distractions are needed to be eliminated so you can focus on achieving your goals. An increase in money is usually favoured during this year either because a new job has been obtained or a property has sold. A hobby, or a special interest could be placed out in the market and turned into a successful business. A personal 8 year is all about money, power and success. Add your date, month and the present year to find out your personal year number. Find out what 2015 has in store for you! For example, if you were born on the 6th January the calculation would be 6.1.2015 = 6+1+2+0+1+5 =15 then reduce this number to a single digit 15 =1+5=6 the personal year is 6. A personal 6 Year means family,responsibility and romance are the themes for 2015. The personal 6 year is all about family responsibilities and duties. A child or children may need more of your time or you may need to take more responsibilities regarding the child or children.There could be more harmony within the family home during this year. New families may come together because of a marriage. The personal 6 year is a good year to marry. I find if you are single then this is the year that romance is likely to walk through the door. The personal 6 year can also bring a health issue to the surface. This could be because the responsibilities of the family are weighing you down more than the harmony within the home. Play music,invite friends and family home for a get together and enjoy each others company. Acceptance of duty will help make this year go smoothly.